When was the last time you took the time to segment, target and position? 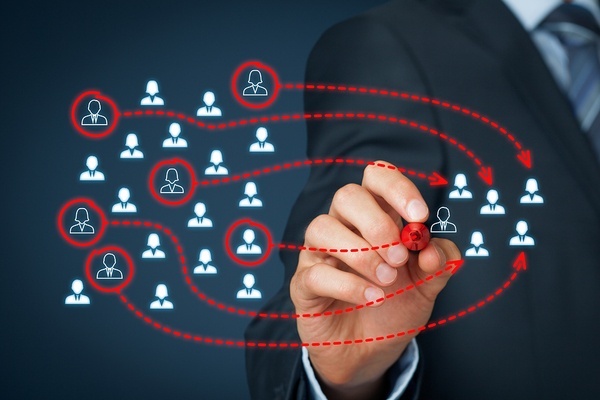 Segmenting, targeting, and positioning – the aggregating of prospective buyers into customer groups that have common needs – is the foundation of effective marketing. This strategic approach uncovers how your products and/or services are perceived and valued differently by each segmented group, thus allowing a more effective prioritization of sales efforts. EMM Group’s team of consultants leverage their expertise through qualitative and quantitative research and analysis to understand the needs of your customers and generate meaningful customer segments. As a result, your sales and marketing teams will better understand how the market is divided among unique customer groups and be better equipped with messaging, position, pricing and negotiating skills that will resonate with your customers and drive growth. Let EMM Group improve your success rate by helping you go to market the right way, the first time, by focusing on one of the most critical steps in marketing.